This collection of six Fun Size quilt designs is constructed using Hoffman Fabrics luscious hand dyed watercolors. 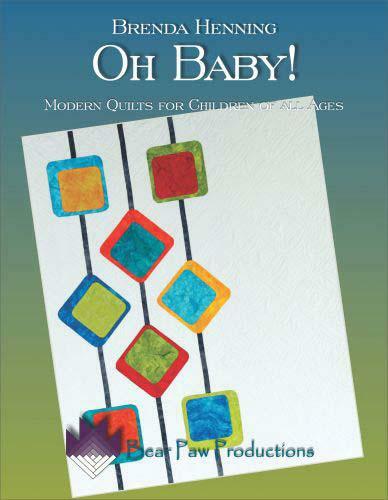 Inspired by the modern quilt movement, these lovely small quilts will be a warm hug for children of all ages. Bear Paw Productions. 23 pages.